Crack Cleaner | ASJ Small Engines, Etc. 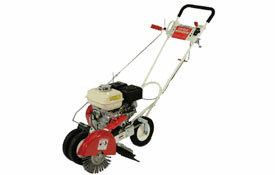 A Crack Cleaner is a specialized walk-behind equipment similar in size and shape to a Lawn Edger. 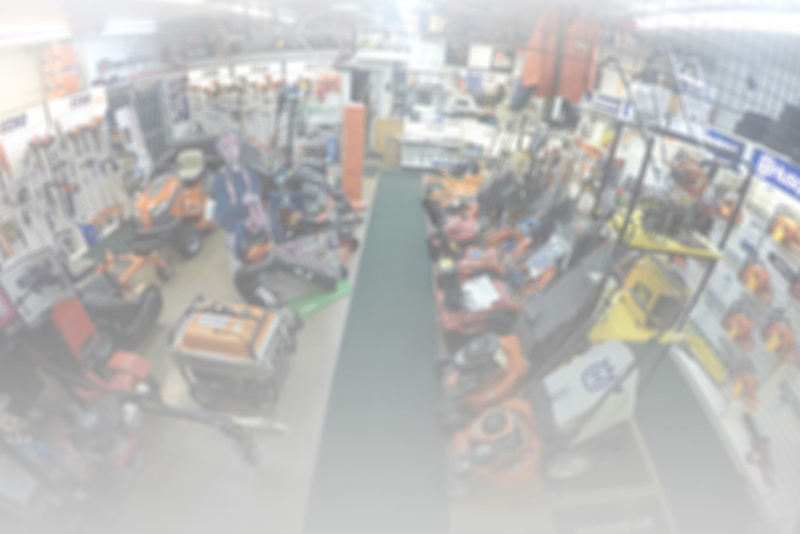 The difference is that the Crack Cleaner is outfitted with a heavy duty wire brush that can be lowered into cracks in concrete or asphalt surfaces to remove loose debris in preparation for crack repair. ASJ sells and Services Little Wonder and Billy Goat Crack Cleaners.